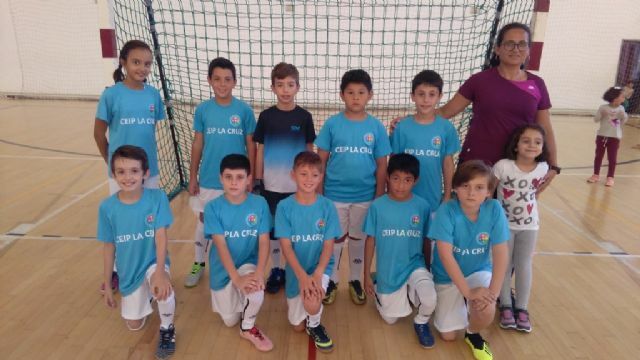 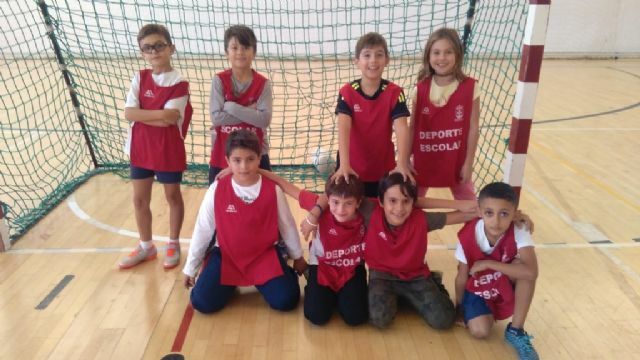 The Local Phase of Multideporte Benjamín de Escolar Escolar, organized by the Department of Sports of the City of Totana, began last Friday, October 26 with the collaboration of Physical Education teachers of participating schools. 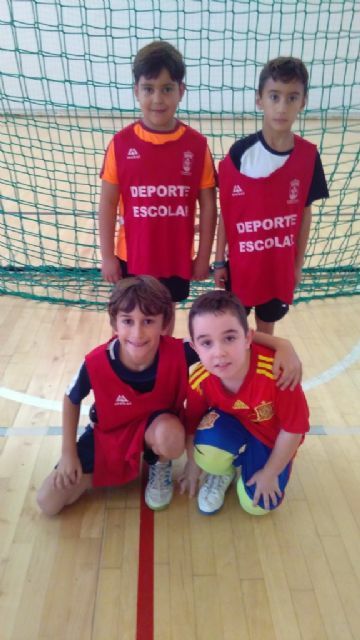 In this participate the schools Reina Sofía, Tierno Galván, Santa Eulalia, La Cruz, La Milagrosa, Comarca Deitania and San José. 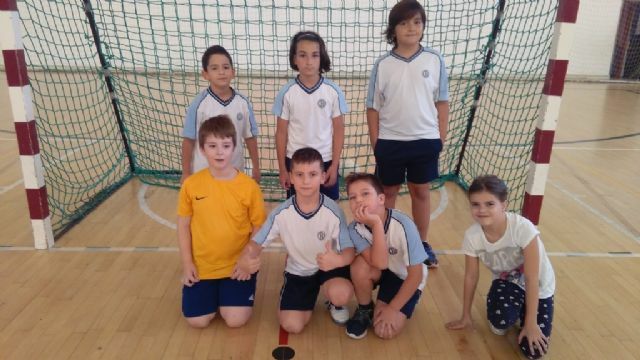 In this school competition there are a total of 143 students, distributed in thirteen teams, who will play a first group stage, with the first of each group being classified for the semifinals. 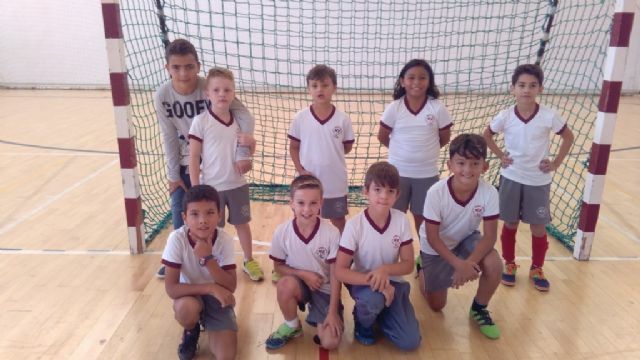 In this sporting modality, four quarters of ten minutes are played, the first two of Minifútbol Sala and the other two of Minibalonmano. 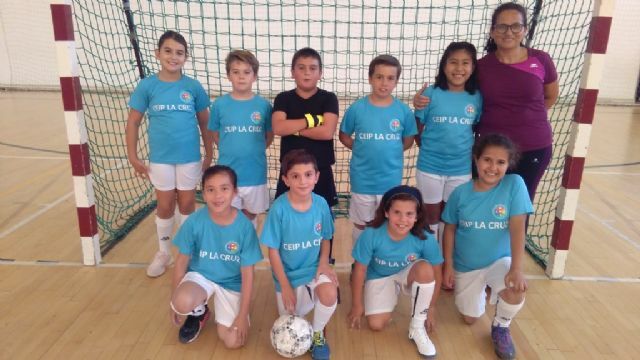 Once the competition is over, there will be trophies and medals for the best qualified teams, and also the champion team will have the opportunity to participate in the Intermunicipal Phase of School Sports, organized by the General Directorate of Sports of the Region of Murcia, and where the Municipality of Totana is framed in Group 1, along with Ã�guilas, Aledo, Alhama, Librilla and Mazarrón.